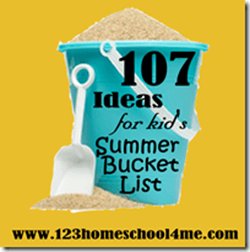 If you are looking for some fun ideas to get your child writing more, I’ve got you covered. Here are FREE May Writing Prompts. 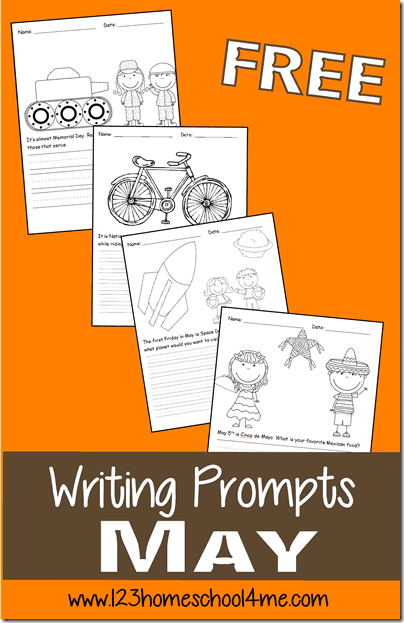 These creative writing prompts contain a black & white illustration your child can color as well as a writing prompt and a place to write.